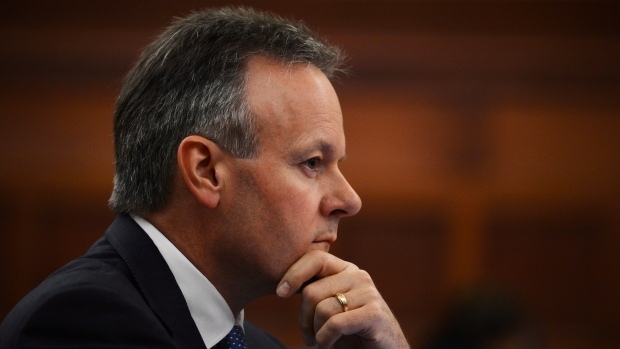 Bank of Canada Governor Stephen Poloz caught the attention of many during the Jackson Hole gathering of central bankers last week as he made the case for moderate interest rate hikes and chose not to magnify the current spike in inflation, according to Bloomberg. Since 2017, the central bank has hiked interest rates four times to regulate the economy, and investors are expecting at least three more hikes over 2019 before the bank is likely to keep the rates unchanged for a while. “Poloz sounded like someone in no rush to bring historically low borrowing costs all the way back to non-stimulative levels. That’s in line with the case for gradualism Poloz has made repeatedly over the past year, which he’s based on factors such as heightened uncertainty over geopolitics and trade, or economists’ inability to measure key parameters like potential growth,” Bloomberg said. If the rates do remain steady, the benchmark rate will indefinitely sit at 2.25%. When compared with the 3% “neutral” rate – which the Bank of Canada claims as a final, non-stimulative resting place for borrowing costs – this will still fall short. Another wave of predictions calling for higher and quicker rate hikes were seen again after an increase in inflation was recorded. However, the situation changed after Governor Poloz’s statement on Friday. Investors retracted their forecast on a possible move at the bank’s next rate decision this coming September 5. In fact, the likelihood for a hike dropped to 20%. “With the governor expressly restating the case for a gradual pace of tightening, it is difficult to make the case for a BoC hike in September,” Andrew Kelvin, senior Canada rates strategist at Toronto-Dominion Bank, noted.